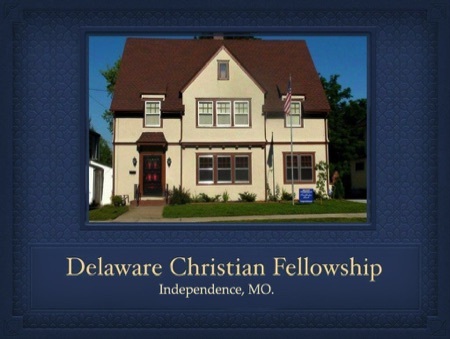 Delaware Christian Fellowship (DCF) is a house-based fellowship in Independence, MO. Saints gather at DCF on Saturday evenings at 6:00 PM weekly to experience "church life." This fellowship is hosted by brother Robert Wurtz II and is attended by saints of varying backgrounds — most of which are former or present pastors, teachers, missionaries, and deacons. Our doctrinal beliefs are typical Evangelical Full Gospel. DCF may be considered an extension of the house fellowship movement that began in England in the 1960s. Men such as George W. North (GWN, Mr. North, G.W. North) and Norman Meeten were instrumental in these developments. We regard DCF as one of the "fiery maple leaves" of Norman's vision (for those who know the back-story). Our emphasis is New Covenant church life, Bible-based teaching, and heart holiness. Above all, we esteem charity (love) as the greatest Christian attribute. Although the saints at DCF are committed to the financial support of the Gospel, we do not receive formal offerings or "tithes" from the saints. Several of the saints pool funds together from time to time to present to missionaries or other ministries as the Lord directs and provides. We are not a 501-C3 ministry and are not organized in a formal way. Our objective is not to establish a state-sanctioned church, but to reflect New Covenant church life. Any saints who wish to visit are welcome to join us as we worship in a way that glorifies God and edifies the saints. As we receive from the Lord we endeavor to preach and teach Jesus Christ and His New Covenant in a "prophetic" way. This means we believe that Christ is directing those who labor in the word to bring forth what God is saying to the church. No one is pressured to attend, but all are warmly welcome.  There are no special events scheduled at this time. Please visit our home page for our regular meeting schedule.